The Year 9 Canberra Camp is an annual trip to Sydney, Canberra and the NSW ski fields open to all Year 9 students. For many students this is their first time away from home. The experiences are many, with huge benefits to personal growth and development. There is also an educational focus that concentrates on the birth of our nation, the rise of the Australian national identity and our parliamentary democracy. There’s plenty of time for fun, with shopping, a night tour of the Dinosaur Museum, indoor rock climbing, skiing, powerkart racing and laser tag on the agenda. 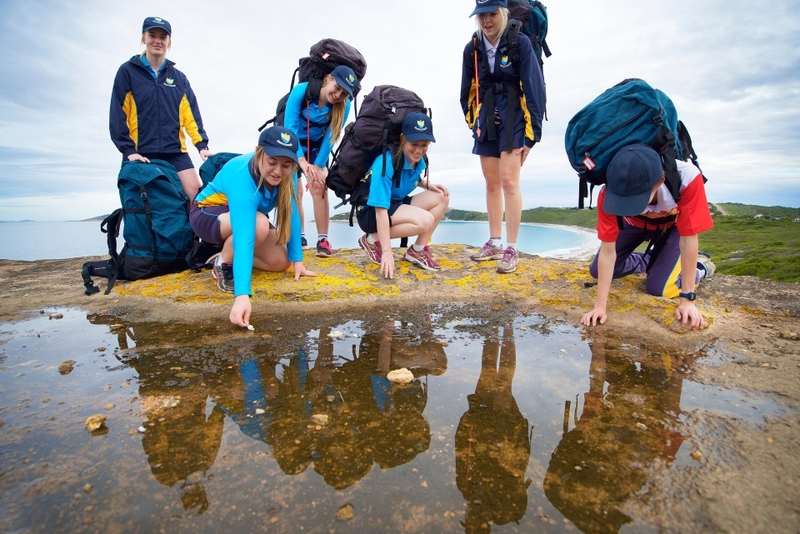 This annual camp to the heart of Margaret River aims to build a range of skills in leadership, teamwork, communication and confidence. 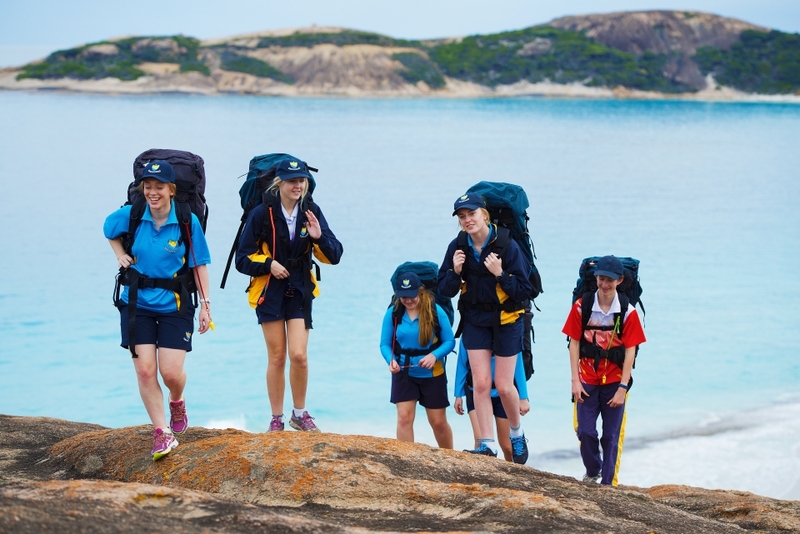 Students stay at the amazing 'Lady Treat Learning and Leadership Centre' owned by St Mary’s Anglican Girls School, and from this base explore all that the Margaret River region has to offer in a programme which includes canoeing, caving, climbing and abseiling. Each year our Year 10 and 11 students are given the opportunity to travel to Perth for a week of work experience and career enrichment. This initiative ensures that EACS students are not disadvantaged as a result of our School's remote and regional status. The focus for each year group is different. The work experience agenda gives all Year 10 students, both locally in Esperance, and those who decide to travel to Perth, the opportunity to explore their career interests. Students can explore potential career prospects or develop a particular passion by networking with a mentor who shares their interests. In addition to improving career prospects, students also benefit from increased independence. They learn to organise their daily work routine, transport logistics, tend to meal preparations and basically function independently as a young adult in contemporary society. The work experience agenda gives all Year 10 students, both locally in Esperance and those who decide to travel to Perth, the opportunity to explore their interests. This can be either with a potential career emphasis in mind or with a passion focus where the student is hoping to network with a mentor who shares their passion, and then see where the real-world learning journey takes them. The added benefit for all students is the independent living skills that are forged throughout the course of the week with students needing to organise their daily work routine, sort transport logistics, tend to meal preparations and basically function independently as a young adult in contemporary society. The careers agenda sees students visit the five Perth universities allowing them the chance to familiarise themselves with each of the campuses and investigate accommodation options. Often this trip coincides with a Careers Expo, with many of the Perth and Great Southern TAFE colleges in attendance. At a time when Year 11 students are beginning to think about post-secondary school pathways and decisions, this is an important opportunity for perspective.